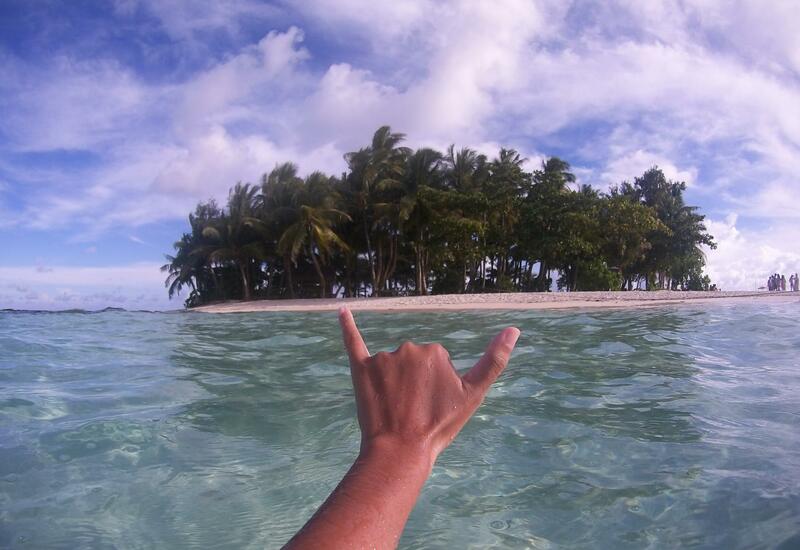 Siargao islands the surfing capital of Philippines, we aren't here for surfing though. We are here for its beautiful beaches, crystal clear water, mysterious caves, stingless jelly fish, pristine reefs, and isolated island mountain lakes with underground channels leading to the ocean. Let's fly to this hidden paradise for a short weekend getaway. It is not hard to understand why this island is called the Naked Island, it has nothing but sand. 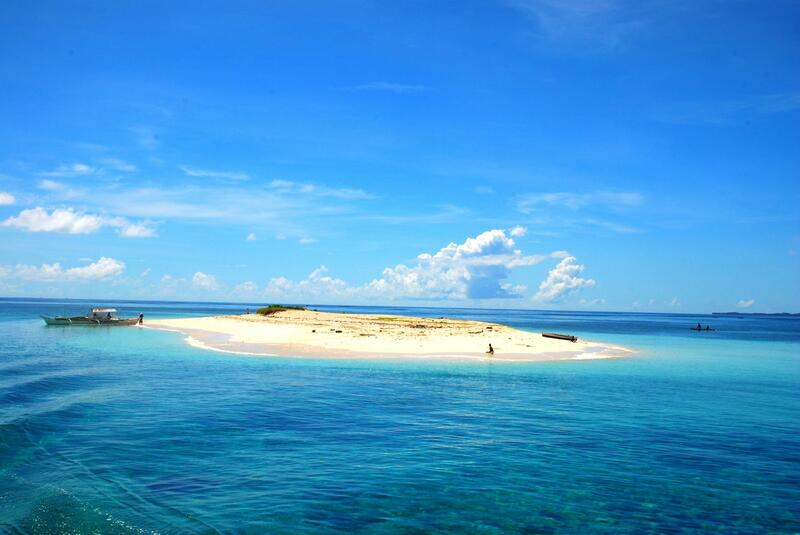 Guyam Island is the usual third stop in every island hopping in Siargao. It is a small island covered with trees and surrounded by the calm waves. The island is not a major destination for tourist due to its absence of facilities. Thus, it is a perfect place for an afternoon nap or sunbathing. 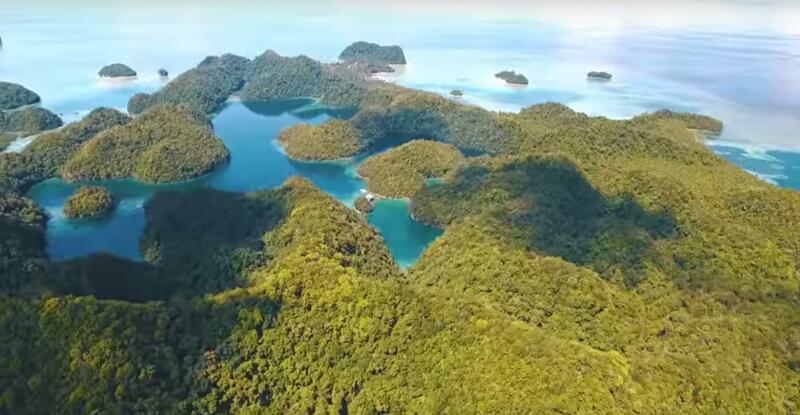 Aerial view of Siargao islands. 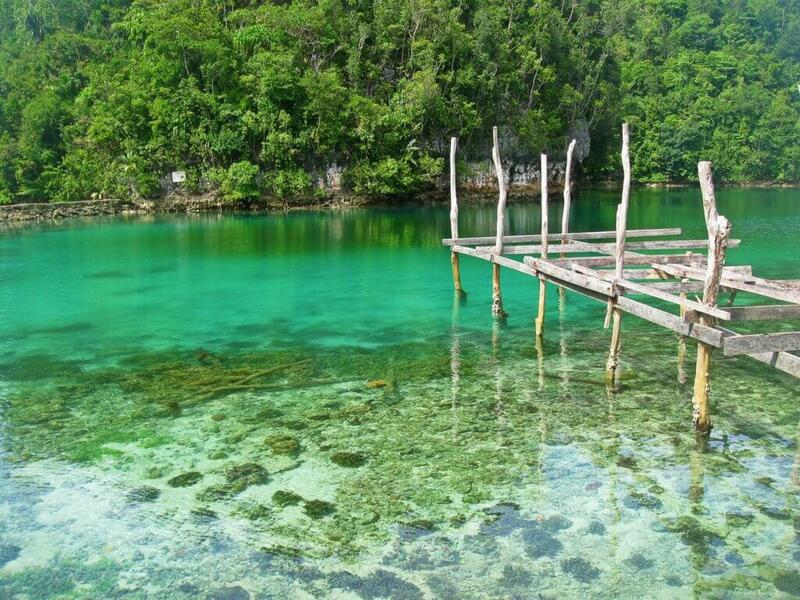 Mystical, Mysterious, Enchanting are just some of the adjectives for Sugba Lagoon in Siargao. Let's see for ourselves! 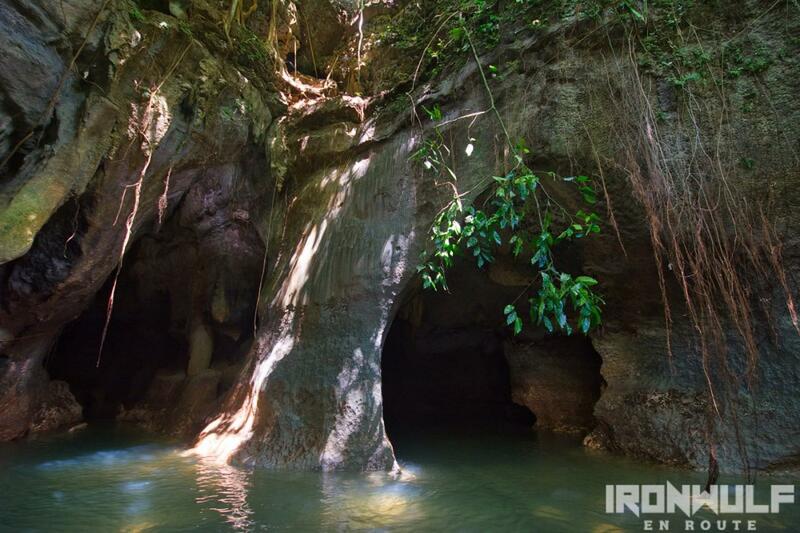 We can swim in this cave and opt to jump from the top into the waters. Swimming in Magpupungko Pools, this is a tidal pool and with a bit of luck and well time for low tide we will get to swim in this tidal pool. We can swim with this stingless jellyfish in Tajoman Jellyfish Sanctuary. Due to this location, Corregidor has historically been fortified with coastal artillery to defend the entrance of Manila Bay and Manila from attacks by enemy warships. Located 48 kilometres inland, Manila has been the largest city and the most important seaport in the Philippines for centuries, from the colonial rule of Spain, Japan and the United States, to the establishment of the Philippines in 1946. During World War II, Corregidor played an important role during the invasion and liberation of the Philippines from Japanese forces. 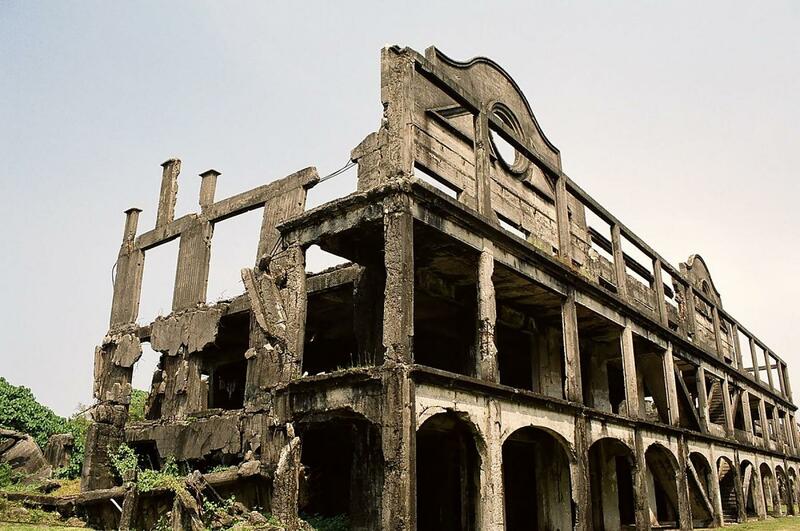 The island was heavily bombarded during the latter part of the war, and the ruins serve as a military memorial to American, Filipino and Japanese soldiers who served or lost their lives on the battlefield.